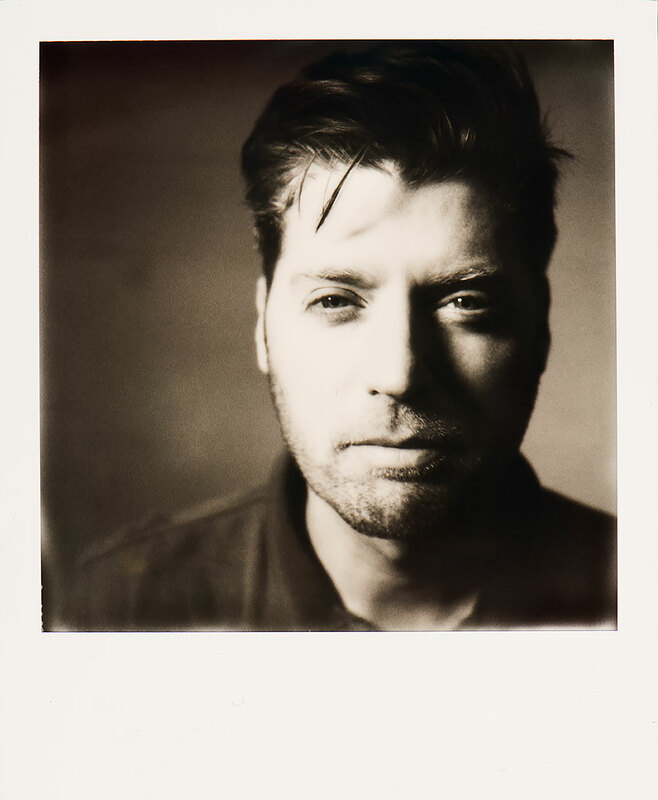 Recently I have been shooting portraits with Impossible Project film using old Polaroid Cameras. The great thing about it is the unpredictible nature of the final image. I’ll be posting more this week and next – let me know what you think.